Our Trial Technology Service includes printing out Bench Books of the numbered exhibits we prepared for your trial. Judges and Juries are dependent on Bench Books to deliberate, and many courts will require 2 – 3 copies of your exhibits delivered two weeks before trial. We are familiar with many Federal Court’s requirements of Bench Books throughout Louisiana, and will print, organize, tab, add binder covers & spines and deliver to the judge’s chambers with thumb drives of the PDFs. We also render Joint Exhibits and Contested/Objected to Exhibit Books as per the Court’s Requirements. Our experienced paralegals will cull out the duplicates, organize, and split the costs equally between all parties. Our goal is to have all parties utilizing the same set of exhibits, which eliminates confusion and delays in trial. The jury, judge and arbitrators will appreciate it. Trial preparations can be time consuming and tedious – let us handle this for you and your opposing counsel. Focus on Strategy and leave the Bench Book preparations to us! Most companies and individuals today are utilizing Cloud technology and are no longer storing paper documents of their day-to-day business. However, Scanning & Copying functions are still utilized in litigation for those documents that may still be in paper format. We have the best applications available that allow the user to quality control the image while scanning. Off-site scanning services are available for highly confidential documents such as a governmental office. 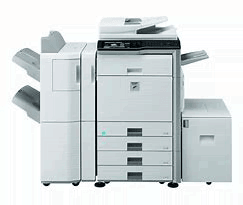 We also provide Copy Services, Oversized Scanning and Printing, Oversized Presentation Boards (Blow-ups), and Audio & Video Duplicating Services. Blowbacks or printing of documents are automated in order to reduce human mistakes. Our technical team is well-versed in today’s Litigation Support Databases. We can assist you in loading productions produced to you in your litigation application, or convert a production produced to you by a different application – usually with a simple load file. 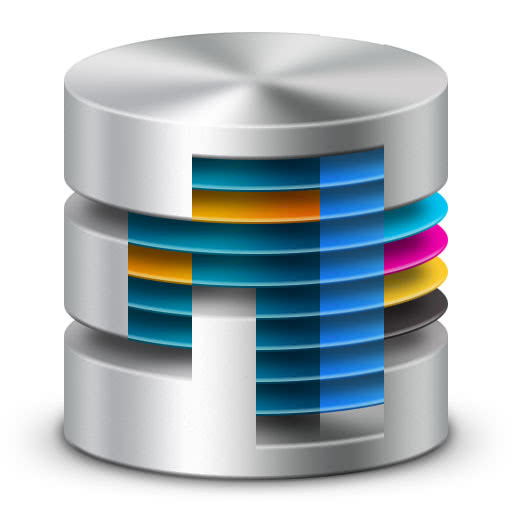 Trial Concepts offers expert level experience in Litigation Applications to tailor your database to your case requirements.